We believe that every segment of our wide customer base has a right to fashionable footwear which makes them look good, and feel good. 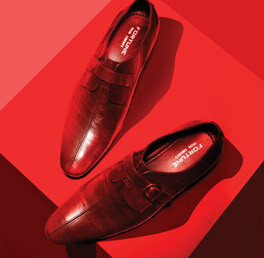 Hence, while we devote the most fashionable selections to those having high tastes in style; our offerings also blend fashion with affordability. 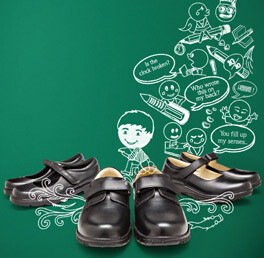 At the same time, a wide range of industries are able to function more effectively, benefiting from the safety shoes offered by Liberty.While operating in 400 exclusive stores and 6000 multi brand outlets, we believe that every segment of our wide customer base has a right to fashionable footwear. 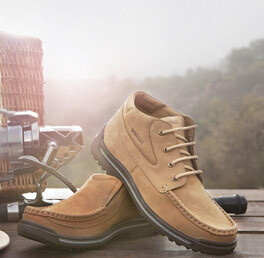 The world chooses to step ahead in our footwear. And so we, in turn, step ahead with a strong distribution network that reaches out to the most far flung areas of India and beyond to more than 25 countries across the world. 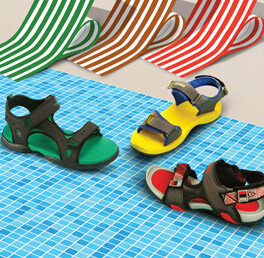 This strong and ever expanding network is a reflection of our commitment to dress more feet fashionably. The world is building concrete wonders and the need to ensure safe working conditions for the workforce is at an all time high. 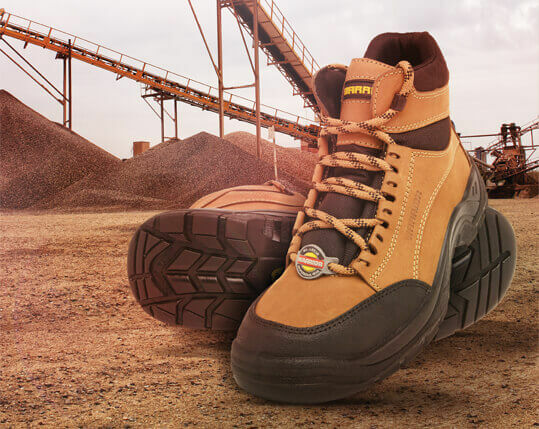 The answer comes in the form of the world class range of Warrior Safety Shoes from Liberty that helps industries around the globe work safe, work better. Conforming to Euro Safety Norms (EN – 345), this safety footwear is recognized as the standard professional gear for workers in light and heavy engineering units as well as defense forces. Even as globalization opens up new opportunities, the visionaries at the helm of affairs at Liberty saw it coming almost 60 years ago. In 1964, Liberty sent its first export consignment of 50,000 pairs to Czechoslovakia, thus marking the commencement of a new phase. 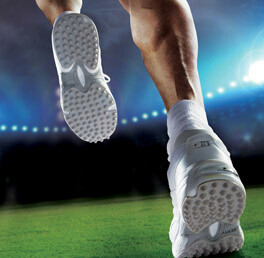 Soon, Liberty climbed to the top position amongst footwear exporters to Russia. 1977 saw Liberty marking its first international presence by setting up a Liberty Showroom in Hungary.